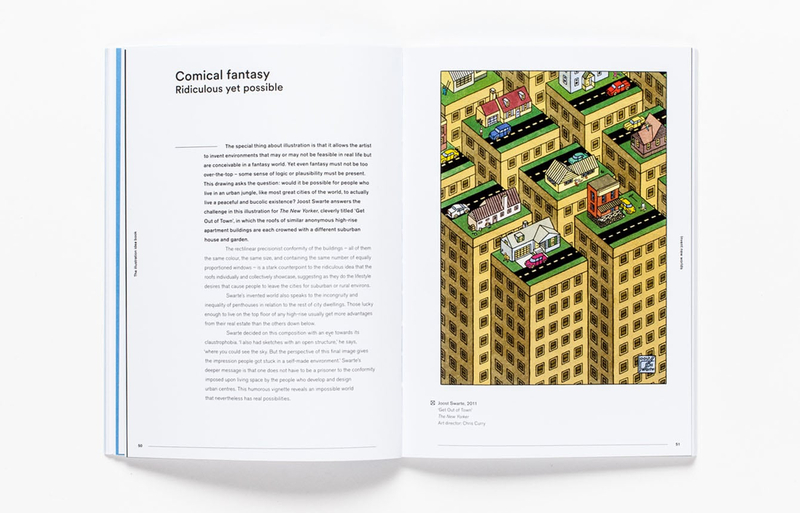 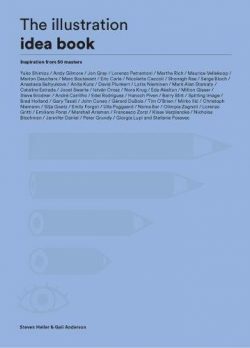 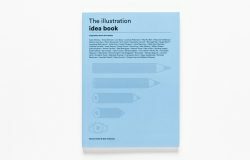 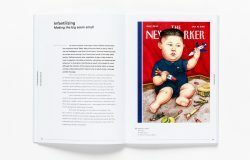 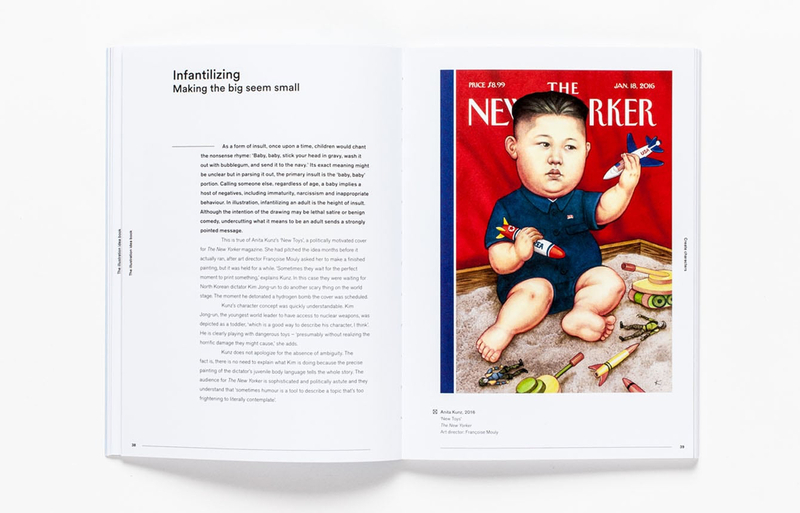 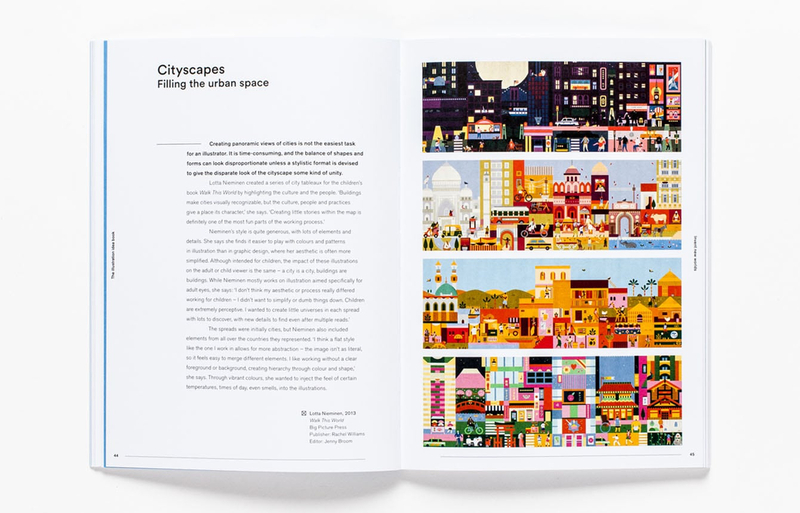 The Illustration Idea Book presents 50 of the most inspiring approaches used by masters of the field from across the world. 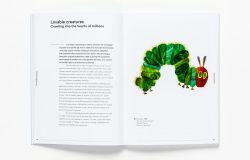 Themes covered include creating characters, symbol and metaphor, illustrated lettering, inventing worlds and caricature. 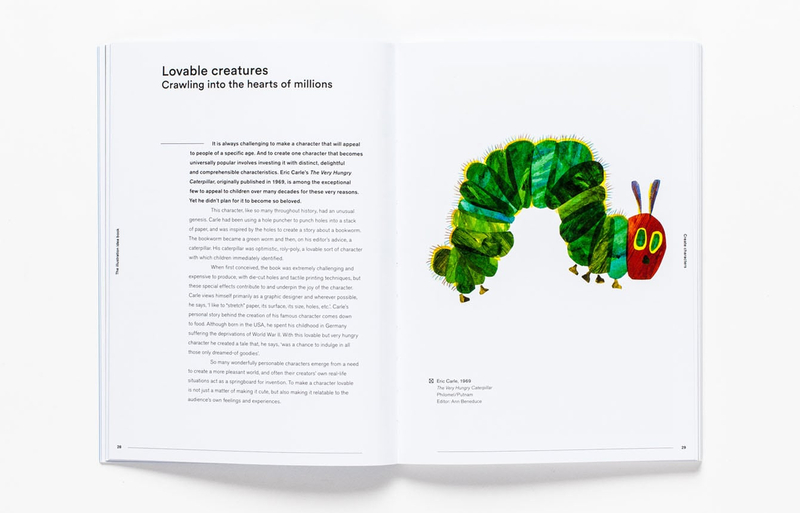 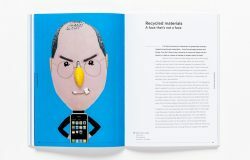 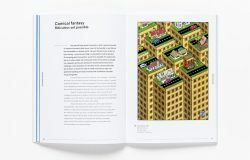 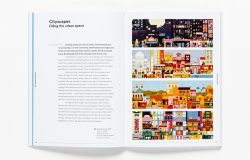 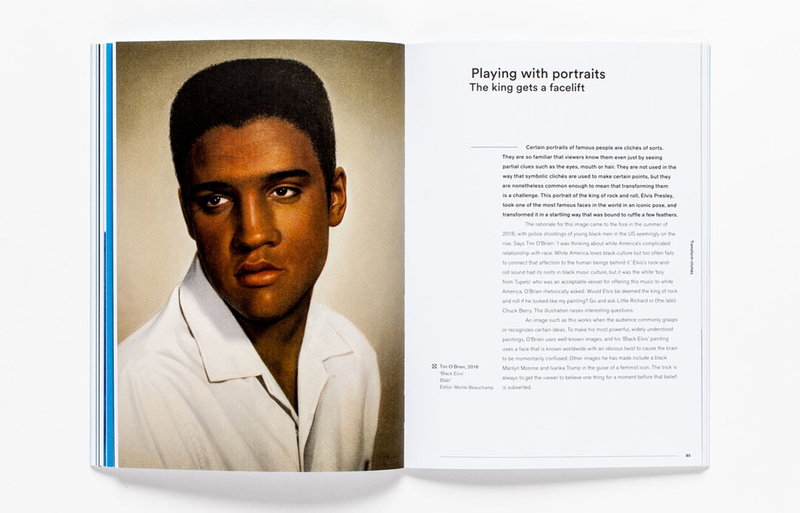 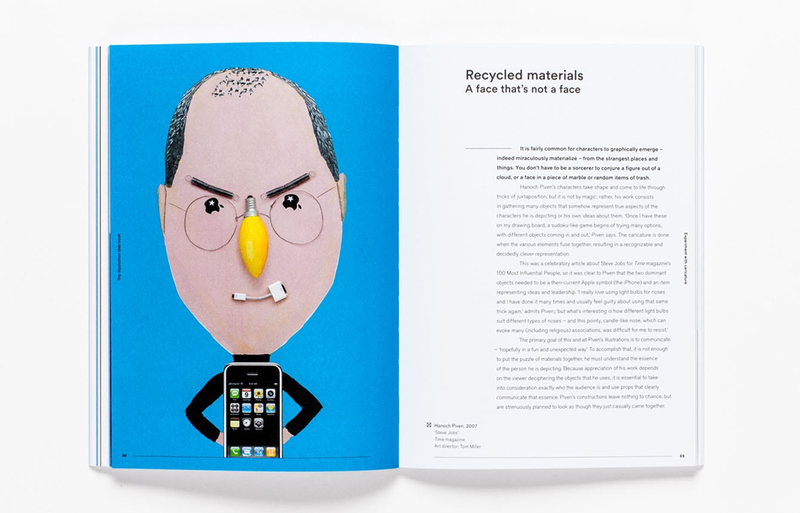 The result is an instantly accessible, inspiring and easy to understand guide to illustration using professional techniques.